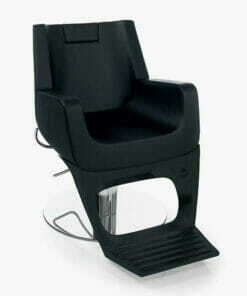 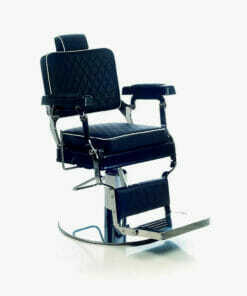 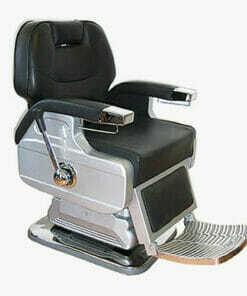 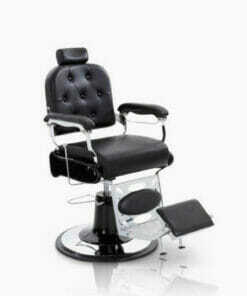 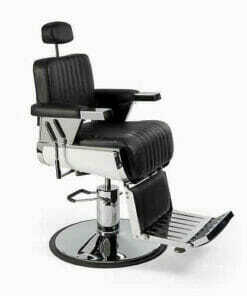 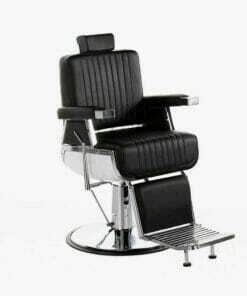 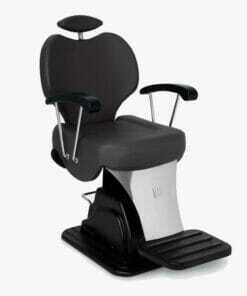 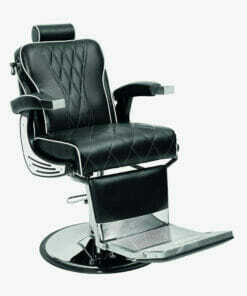 Limo Barbers Chair, a heavy duty chair with a traditional barber shop design. 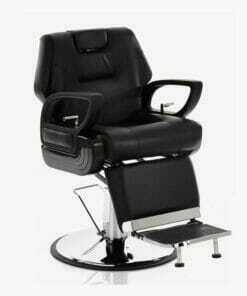 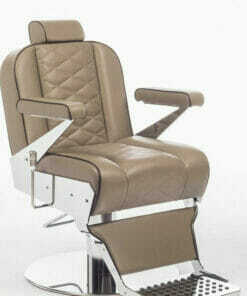 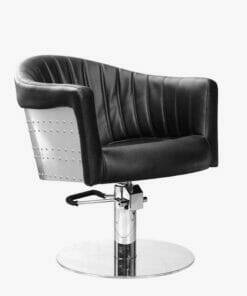 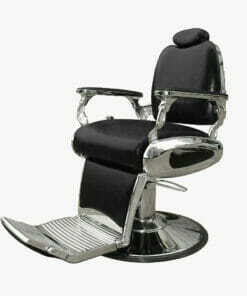 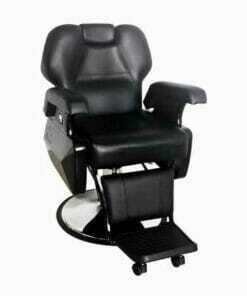 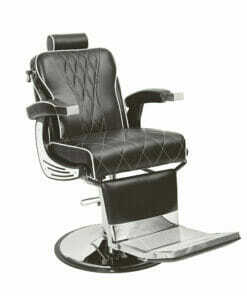 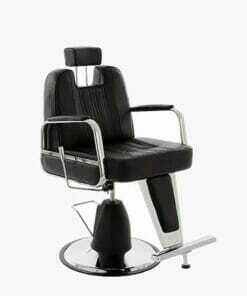 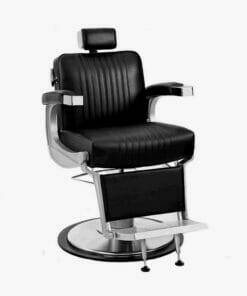 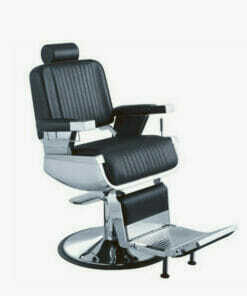 The Limo Barber Chair is both stylish and comfortable. 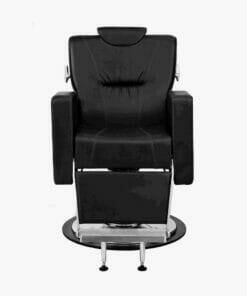 It features 10cm thick cushions with a large sitting area and an adjustable headrest(4 positions). 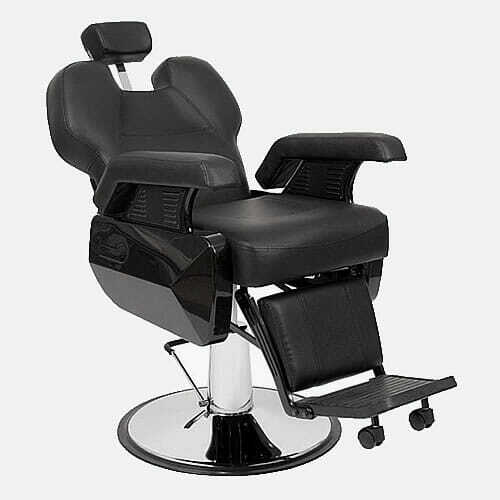 The single recline lever simultaneously reclines the backrest and raises the footrest. 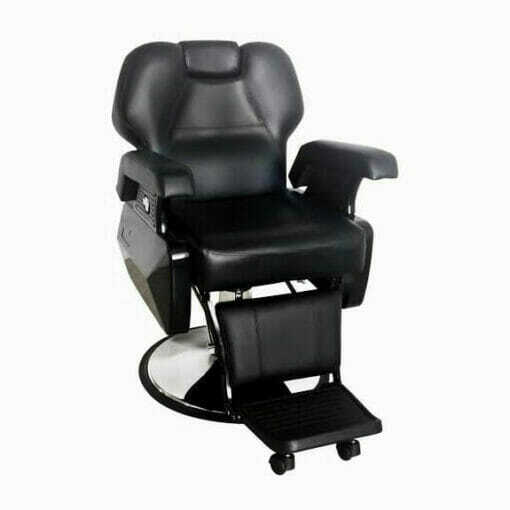 The Limo is height adjustable using the hydraulic pump and sits on a large, large round base (68cm) which helps to keep the chair well balanced . 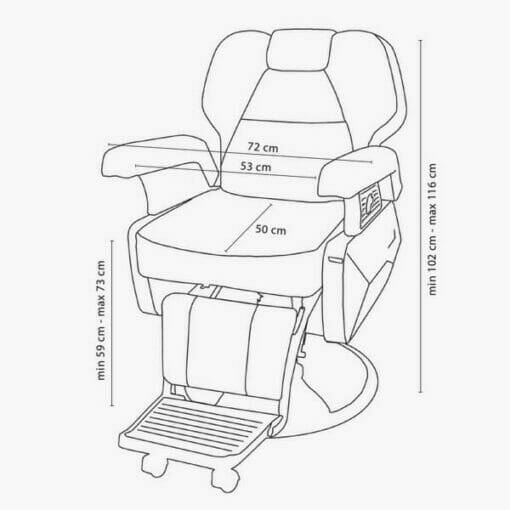 Dimensions: Seat Height 59 – 73cm, Full Height 102 – 116cm, Width 72cm, Seat Depth 50cm.